Siding restoration is an important developing material for any home or industrial building. Shell Restoration in Pennsylvania has a great collection of attractive siding to provide your home or company with superior weather resistant security. 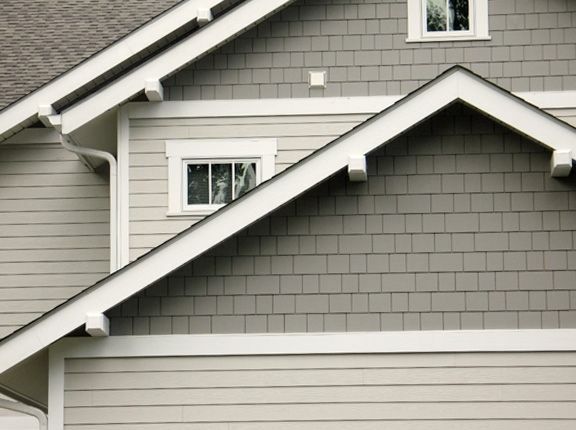 Fiber cement siding is a great alternative to wood siding and is made from a mixture of cement, recycled elements, wood fiber, and special ingredients. Vinyl siding is highly long lasting and resists fading and enduring for timeless beauty. Panel siding is easy to set up and is available in a range of textures and colors. We also have a great collection of metal siding to fit your requirements. We offer durable steel siding in 24 amazing colors, so you can find the ideal option for the exterior of your home. Steel siding is also extremely durable and resists bending and attachment.